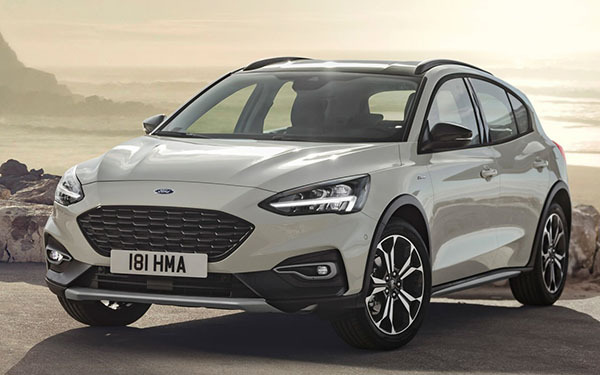 The all new Focus, just like the new Fiesta (The one we are not getting) will be offered in Europe as an "Active" version. A bit raised up and looking a bit like the Subaru Crosstrek. I think it is a good idea that works well on most hatchbacks. 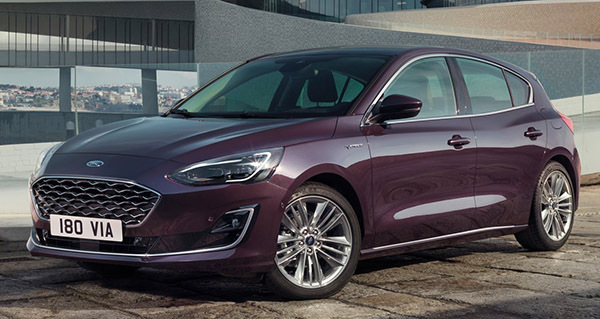 Europe is also getting the Luxury "Vignale" version. Which is fine. Except no amount of leather seem to make that interior look luxurious . It just screams "inexpensive hatchback" to me. These are all European model. Not sure yet what will be coming to the US. If it has AWD, I think it would be a great idea. 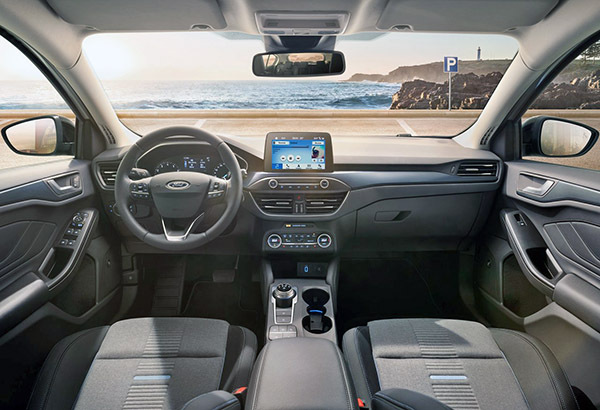 But unlike the Subaru Crosstrek, the Focus has a horrible interior topped off by that ghastly tablet glued to the dash. Look how thick the bezels are on that thing. It looks like a toy. 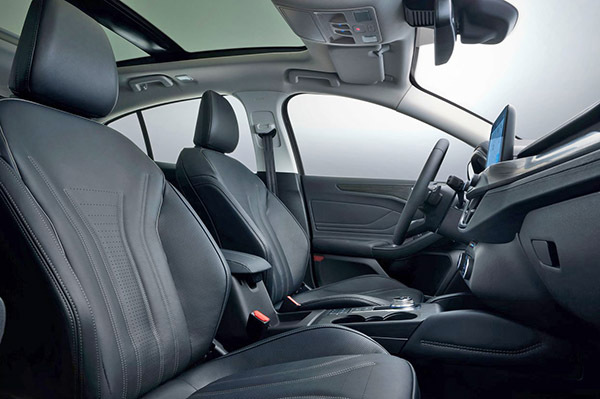 I agree 100% about the Subaru interior. The Crosstrek also has AWD, not the Focus. 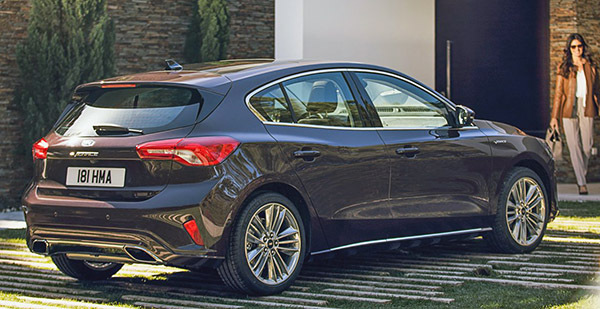 Nice looking car....wonder how much they paid Hyundai for the design. 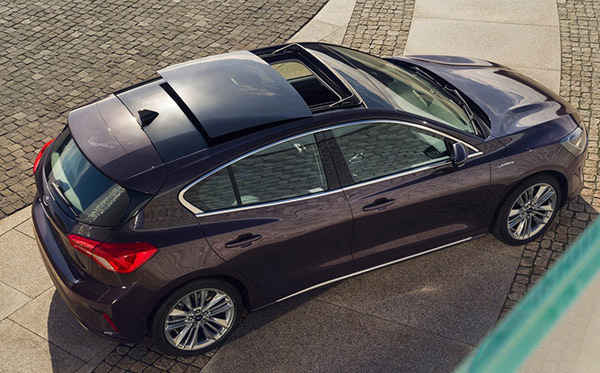 After seeing more pics of the hatch, I retract my initial statement about the hatch looking dated. I actually like the hatch exterior design quite alot. Classy and sporty. 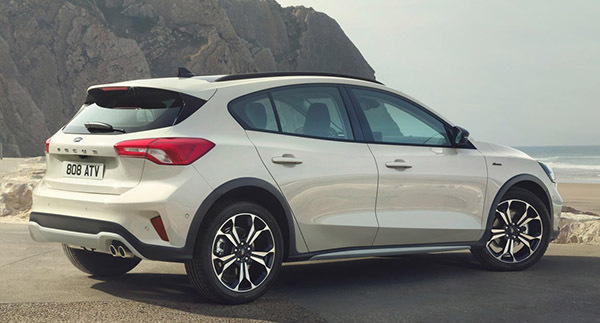 I actually really like the look of the hatch, especially the Active model. It reminds me a lot of the new Crosstrek, but sleeker and more classy looking than the Subaru. An AWD Active hatch with a 6MT would be right up my alley. The Active model needs to offer AWD to fully compete with the Crosstrek.